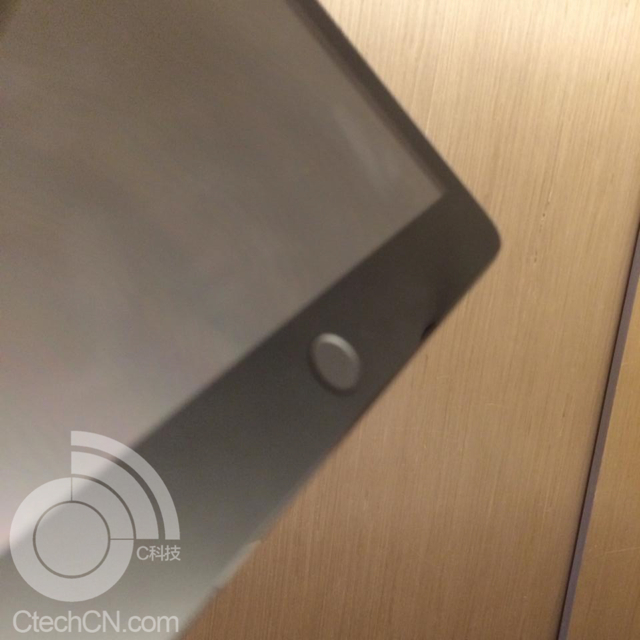 The photo is not unclear and not verified; however, a recent video examining leaked shell casings found that the iPhone 5s Touch ID fingerprint sensor fits the leaked iPad 5 front panel perfectly. Notably, the same site leaked alleged casings for the new iPads in gold yesterday. Apple is expected to unveil the iPad 5 and iPad mini 2 on October 22nd.